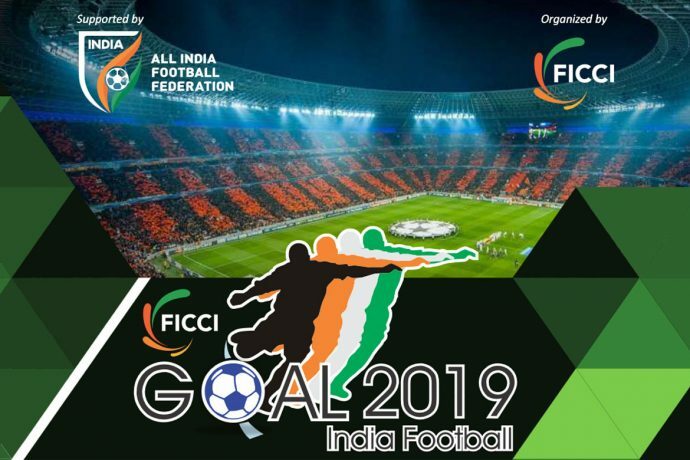 The sixth edition of the FICCI GOAL 2019 – Convention on Business of Football will be held on Tuesday, March 26 at the FICCI Federation House on Tansen Marg in New Delhi. The initiative was established by Federation of Indian Chambers of Commerce and Industry (FICCI) and All India Football Federation (AIFF) in 2013 to support the development of the Indian football industry and promote strategic dialogue around the game. 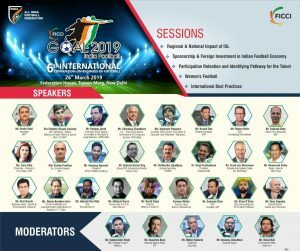 During the summit various issues and policy development related to Football like Regional & National Impact of ISL, Sponsorship & Foreign Investment in Indian Football Economy, Participation Retention and Identifying Pathway for the Talent, Women’s Football and International Best Practices.